I am so excited!! 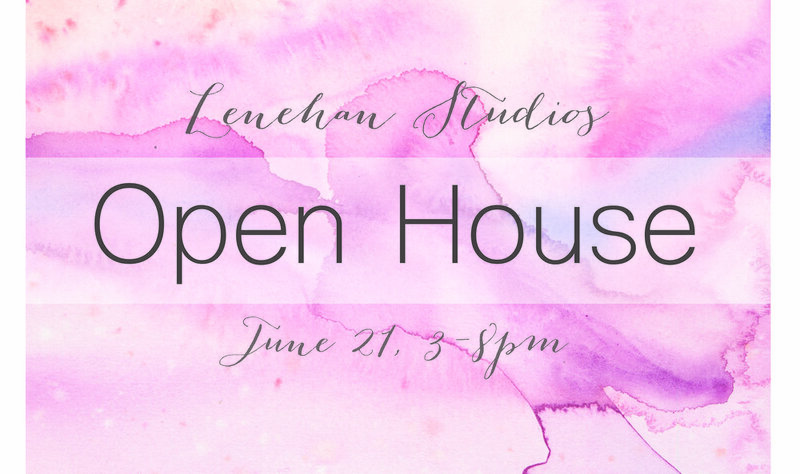 I am hosting the first Open House as Lenehan Studios! Its been quite the year rebuilding (literally!) and rebranding as Lenehan Studios and I want to share and celebrate all that I been through with you, the people who stuck with me. Come tour the new studio at my home. Artwork and jewelry will be available for purchase. We will have food, a wine tasting (hopefully), a raffle, and a sneak peek at a new venture we are working on. I can't wait to celebrate!